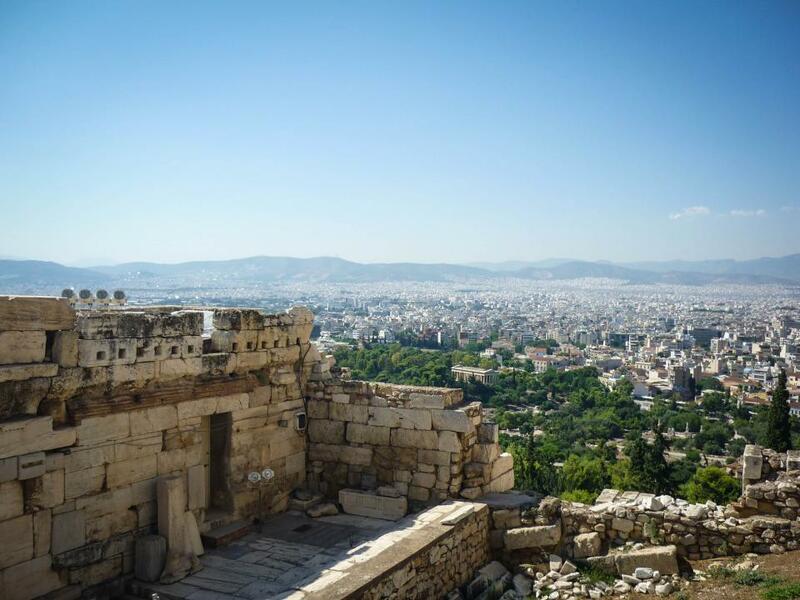 Did Democracy Make an Appreciable Difference to Living in Athens? Democracy in its totality can be traced back to the ancient Greek. This is way before anyone had a rough idea of how it would look like if people were allowed to actively participate in governance by choosing their own leaders. During these early times, life lacked the many conveniences that we have today and the voting system was a bit crude in its organization. Well, this did not deter Athens from implementing their newly invented system that could most likely bring an end to its various atrocities as predicted by the inventors of the system. Bearing in mind that the Athenians had various experiences from their initial systems, they were able to get the best of democracy and as such benefited immensely from its fruits. While in the ancient system the wealthy cluster made all decisions for the rest of the Athenians, democracy gave the power of decision making back to the people. The new system was a result of the desire of the Athenians to have a choice in matters affecting them, instead of leaving such decisions to a few members of the wealthy class. It is important to note that, the wealthy people in the society only made decisions that affected them and they sought to protect their wealth (Osborne 171). The rest of the members of the community were only used for menial work, and in the military to fight in the war fronts while their families starved back in the villages. Before the onset of democracy in Athens, the people underwent a lot of oppression from the draconian laws for example laws set by Draco. Draco as a law maker had a strong belief in extreme punishments. As such, he asserted that even someone who stole something as minor as a cabbage deserved the death penalty (Rhodes 132). Such laws were very oppressive, and with the newly found democracy they were abolished. This not only meant that the Athenians could get fair judgment, but also, they could directly or indirectly decide what could be regarded as a fair law or not. Osborne, Robin. Athens and Athenian Democracy. New York: Cambridge University Press, 2010. Print. Rhodes, Peter J. Athenian Democracy. New York: Oxford University Press, 2004. Print. Robinson, Eric W. Democracy Beyond Athens: Popular Government in Greek Classical Age. Using this democracy essay, you can write your own paper. In this case, you can get some ideas, but don’t present this sample as your own paper. As a result of using this sample, you can write your paper much faster. You can check out other samples on our site. Also, an important way to get a good paper is to order it on WriteMyEssayOnline.com. Our writing help will greatly simplify your life and make the writing process more understandable. Our writer will compose a catchy introduction, good body paragraphs with arguments and a strong conclusion. When your place an order on our site, describe what you want to see in a few words – it will help our writer to understand what you will like. While our writer is completing your order, you can specify new instructions directly via chat. Using our service, you have more time to do some other things. Choose the writer that you want remembering that all of them are knowledgeable in different spheres of study. Do not forget that we are available 24/7, so you can contact us any time you need to get a paper written for you. Indicate your writing problems and we will help you as fast as possible. We do everything possible to satisfy our customers’ needs.